Lifetime Warranty Includes Labor and Materials. You get a lifetime warranty on all legal window film installations. See shop for details. There is NO WARRANTY for tint that is darker than the legal limit. And we only tint to the legal limit. Please do not ask for tinting that is darker than the legal limit because the answer is NO. 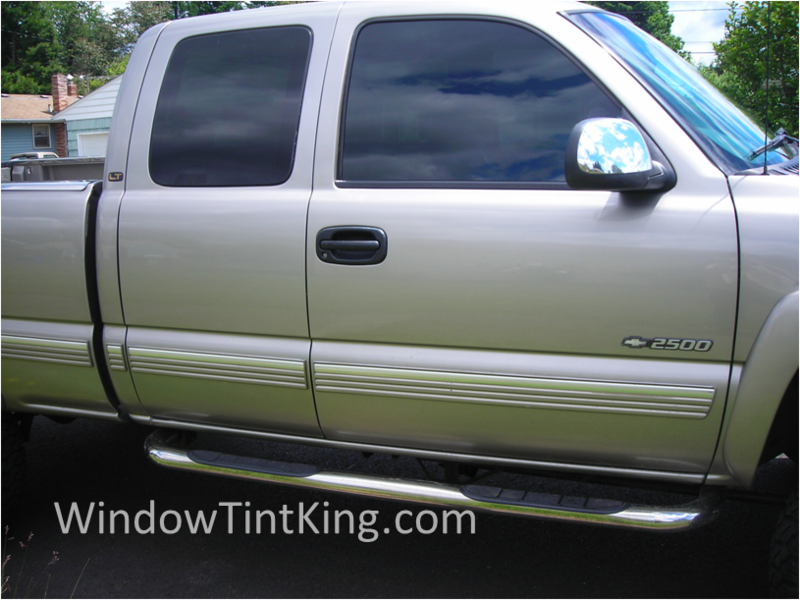 How much is it going to cost to tint my vehicle? What is window tint exactly? What is the law for my type of vehicle? What are my options for window tint including manufacturers, darknesses, and quality? 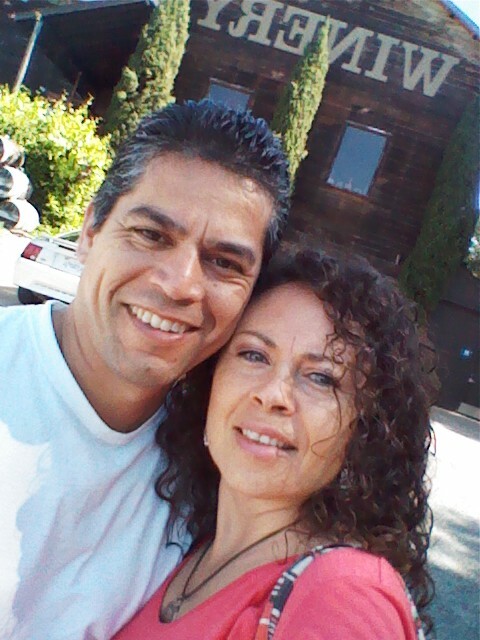 What should I look for in a tinter or tint shop to decide who to go with? 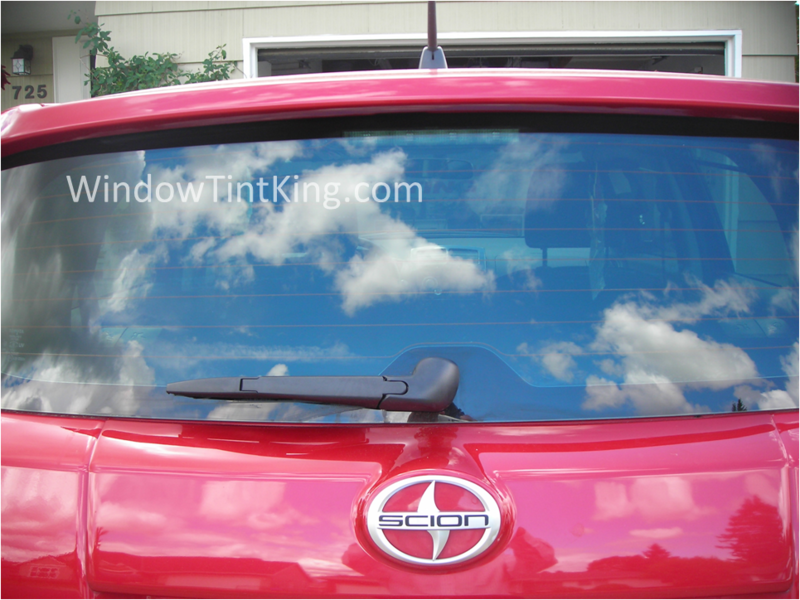 What are the benefits of tinting my windows? What kind of warranty do you offer and what does it cover exactly? Why do I see tint that is purple or bubbled? What windows am I allowed to tint on my vehicle? Can I tint my tail lights? What is the difference in manufacturers if any? We offer several options to enhance the look of your auto, home and business. Your car is a big investment. Take better care of it by protecting vulnerable painted surfaces from rock chips, scratches, and the like. Enhance the appearance, privacy and security of your home and business with our premium selection of window films. Our prices start at $95 for two front door windows. 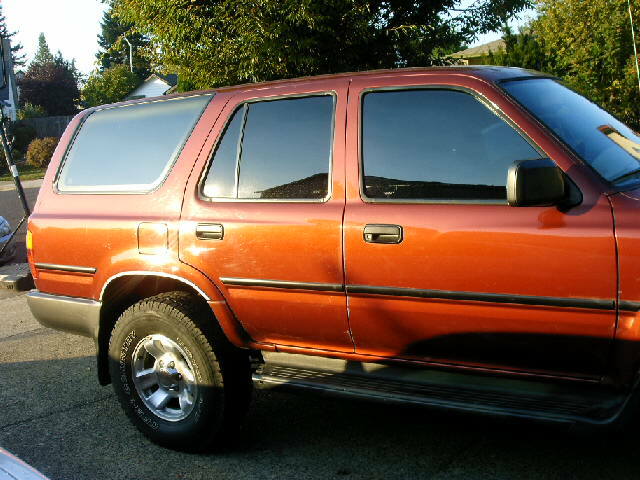 A full tint includes all windows on the vehicle except the front windshield. Protect your vulnerable painted surfaces from damage with the world’s best film, Scotchgard Pro Series, created by the industry giant 3M. 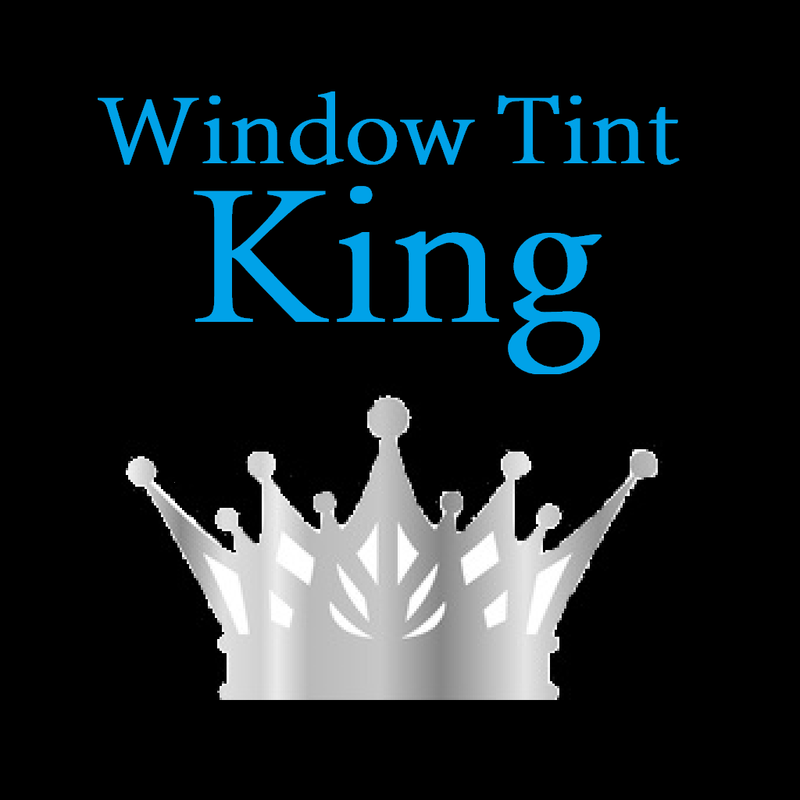 Our residential and commercial window tinting starts at $5 a square foot for labor and materials.